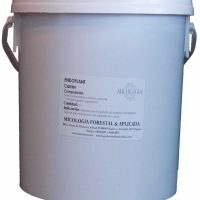 View cart “Mix Bacterial Bioestimulant” has been added to your cart. 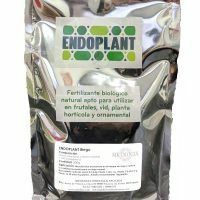 ENDOPLANT Tablets is a new format of mycorrhizal inoculum in the form of tablets to be applied in the planting hole. In its formulation we use a combination of native species of fungi (Glomus intraradices and Glomus mosseae) natural components of plant origin that help the compaction of the tablets and a superabsorbent agent of water. ENDOPLANT is an studied formulation for easy and quick micorization in nursery or field plants (in plants already established or during transplant). 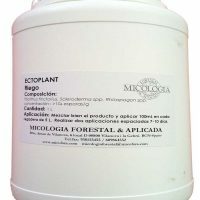 The application of soil disinfectants, fungicides, as fertilizers with a high phosphorus content, may affect or inhibit the development of mycorrhizal fungi. Transplant: Place ENDOPLANT tablets under the plant in direct contact with the roots. 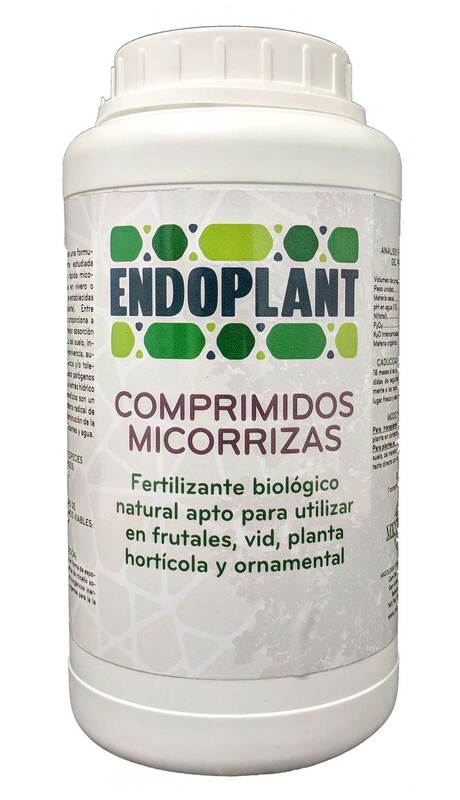 Plants already established: Bury ENDOPLANT tablets in the soil, so that it is in direct contact with the roots. 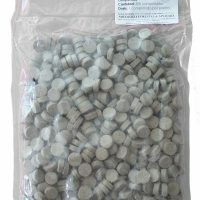 Format: ENDOPLANT tablets are sold in bags of 500 tablets. Prices indicated include VAT and shipping costs for Spain and Balearic Islands. For shipments to the Canary Islands and overseas, please check.